If prompted to log in, the username is "test" and the password is "test" (without quotes). **Occasionally, we have to reset the webcams, but we don't know unless someone tells us! If the webcam feeds are not loading for you, please call us at (303) 802-7790. Thanks! 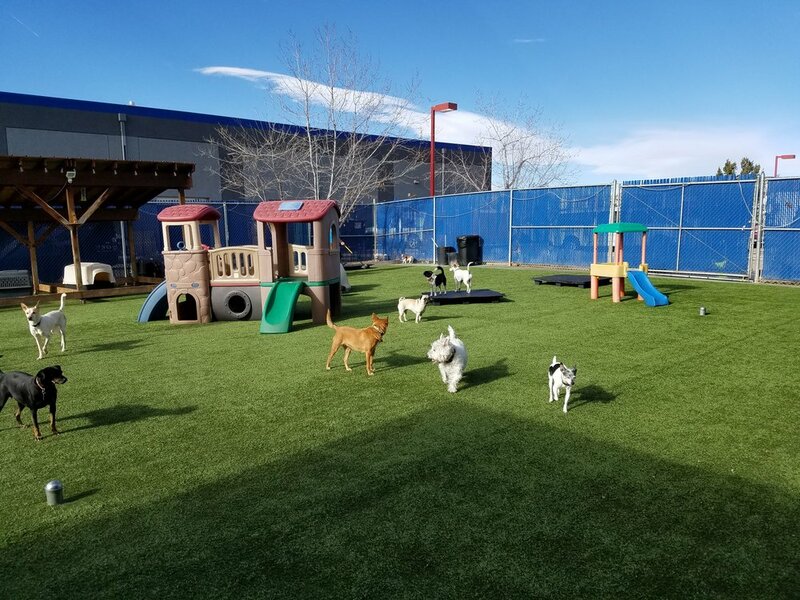 *Note that our webcams don't cover our entire play area, so it's possible your dog is having a great time off-camera.